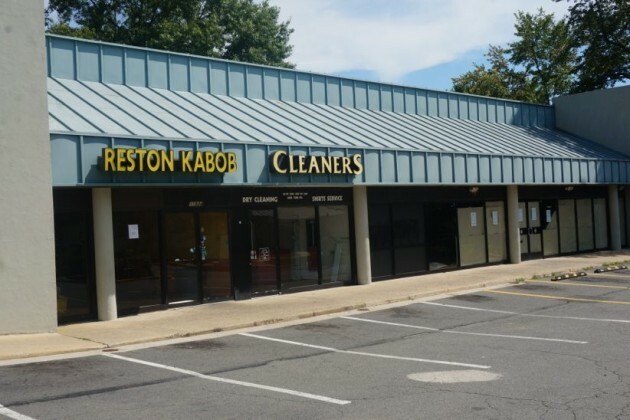 Reston Kabob has closed its doors after 13 years at the Reston International Center’s Convenience Center off of Sunrise Valley Drive. The local favorite’s last day was July 31. The business owners said in early June it would be closing on that date in order to make way for The JBG Companies’ new mixed-use development, which will begin construction soon. 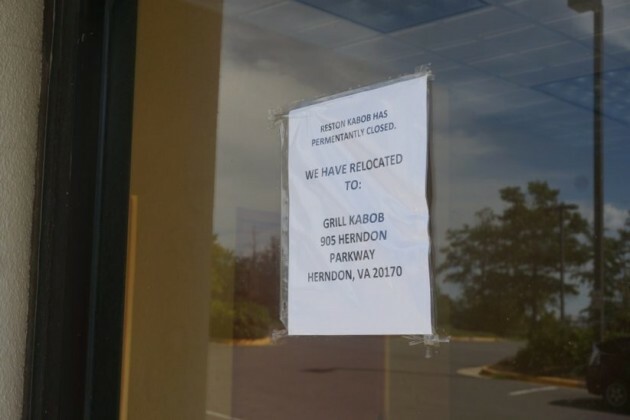 The Shojas family, owners of Reston Kabob, will still operate their other nearby restaurant, Grill Kabob, 905 Herndon Pkwy. Reston Kabob was the last business standing in the development. Chili’s closed late last year. A Wells Fargo bank shuttered last summer. And Reston Kabob’s neighbors, 7-Eleven and a dry cleaners, in its small strip, left a few months ago. Popeye’s, in a free-standing building across the parking lot, will remain. 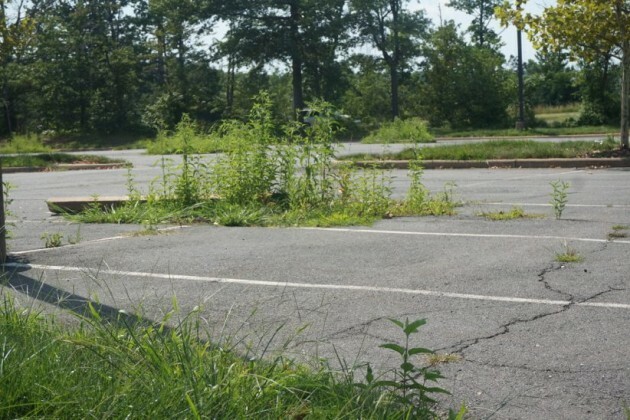 The development has taken on somewhat of a ghost town quality, with large weeds springing up through the concrete in the parking lot. A JBG representative said recently that the Chili’s building will likely be razed in the next 60 days. JBG is planning the second phase of its Reston Heights development, which will include a six-story residential building, a 15-story residential building, a five-story building that incorporates a parking garage with residences and retail space; and a 10-story building that mixes office space, parking and retail space. Read more about the development in this previous Reston Now story.